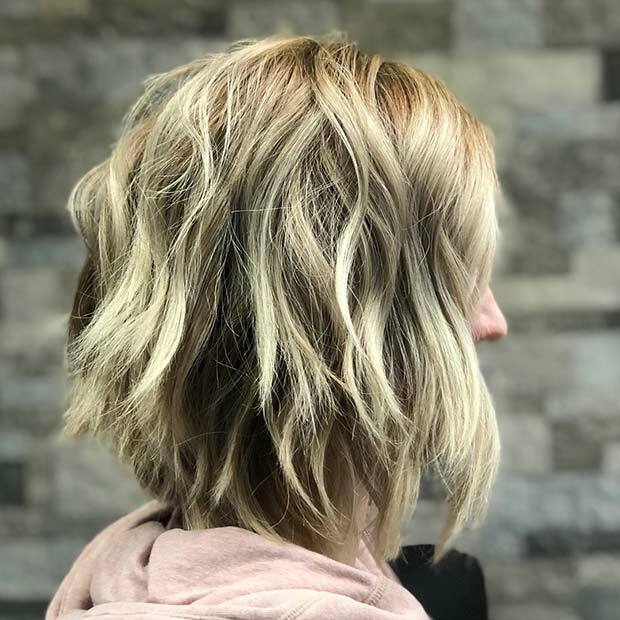 Reverse balayage is one of the biggest hair trends of 2018. 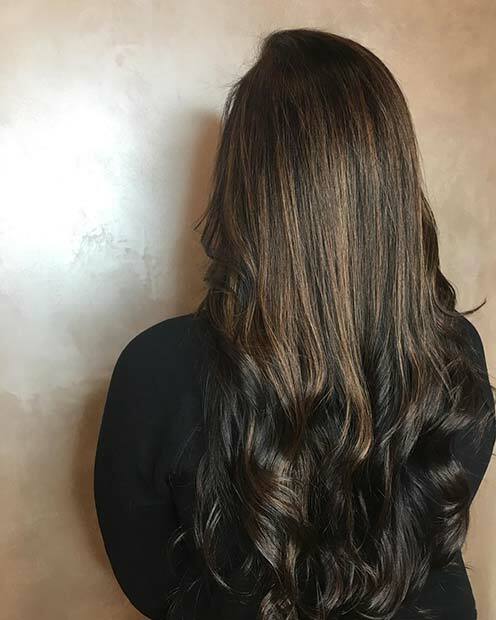 For those who haven’t heard of this latest look, it is like Balayage Hair but the colors are opposite. 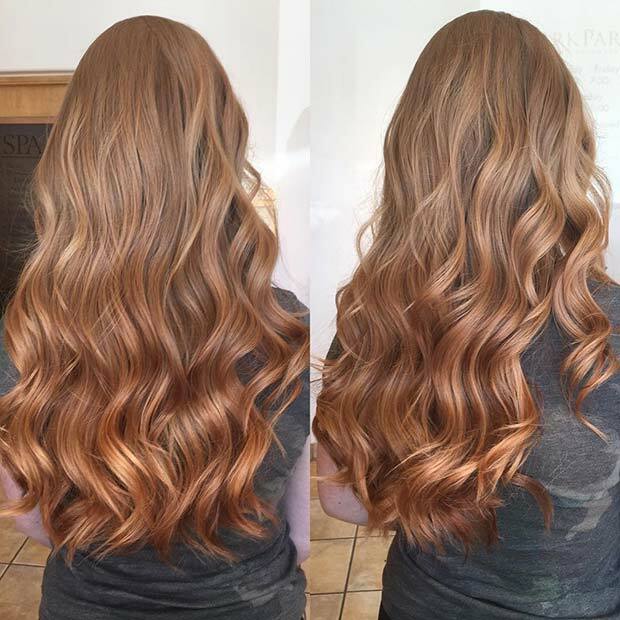 So instead of dark colors gradually going lighter, your roots will be lighter and the ends of your hair dark. 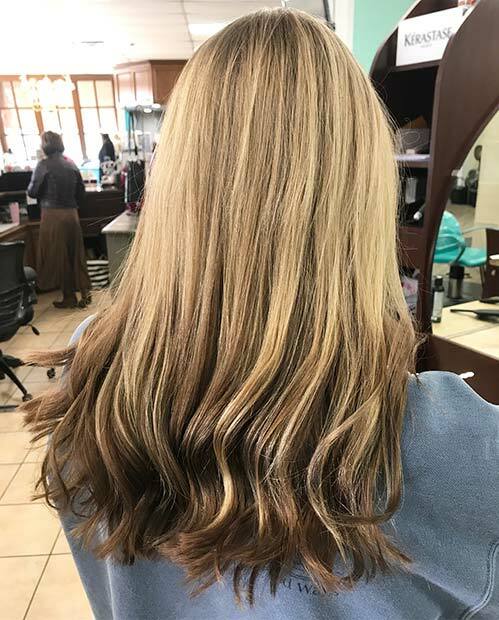 There are so many beautiful looks that can be created, to give you some hair inspiration we have found 23 of the best reverse balayage hair color ideas. There is a hairstyle for everyone! 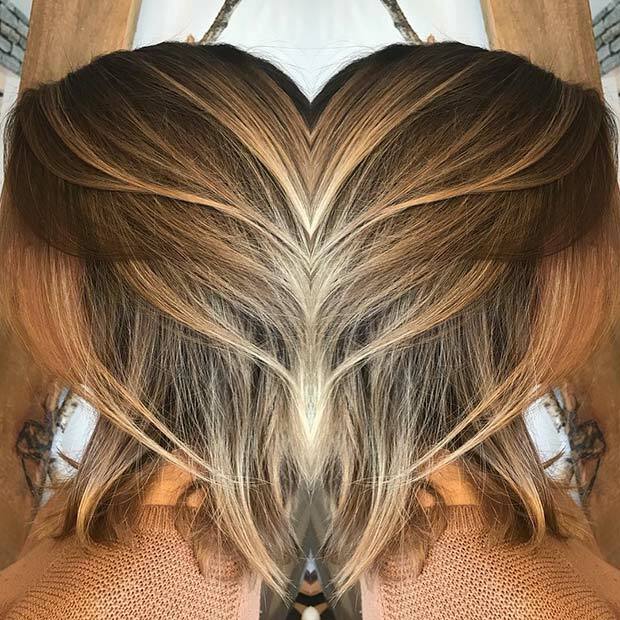 If you want a hairstyle that makes more of a statement, then this next idea could be for you. 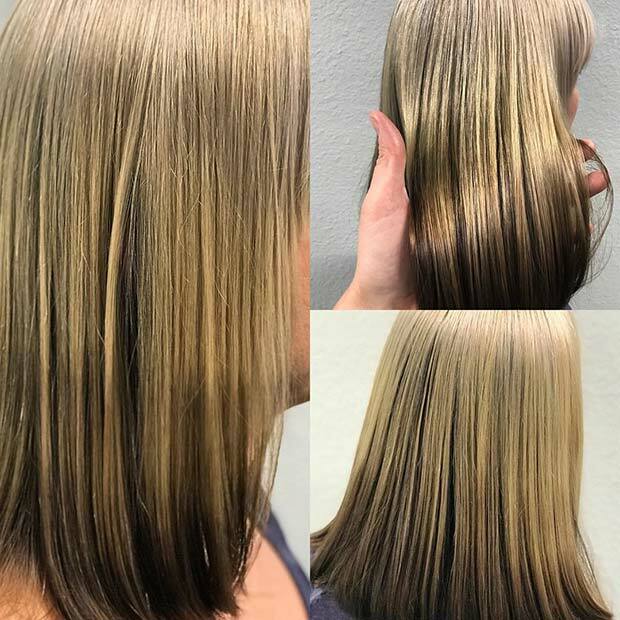 The top of the hair is a very light blonde that goes into a warm caramel tone and then into brown. 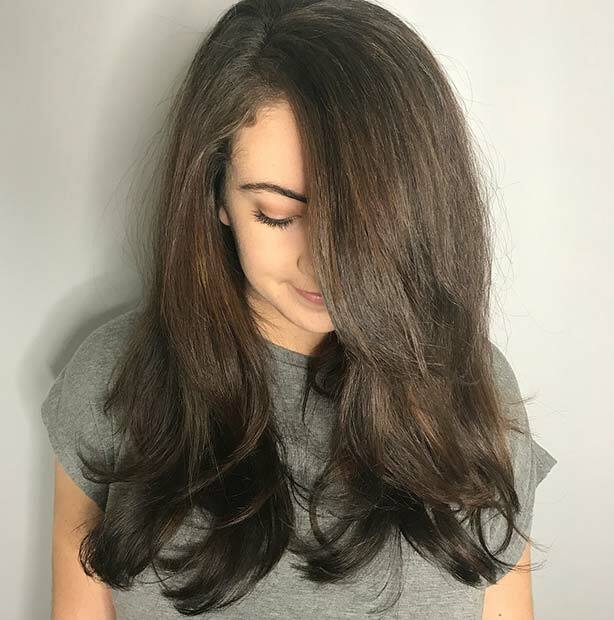 This is a very trendy look and will suit blondes and brunettes. 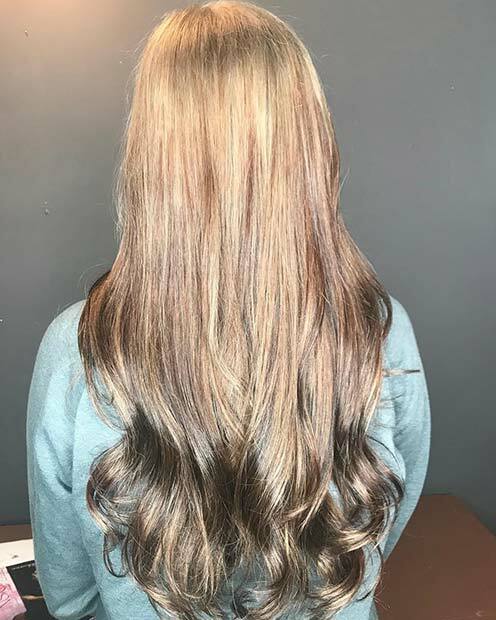 You don’t have to use natural colors for reverse balayage. 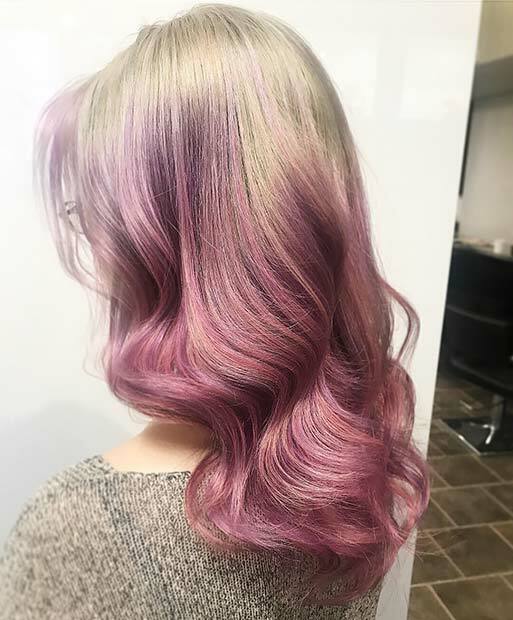 Maybe you could go for something bold and daring like purple! 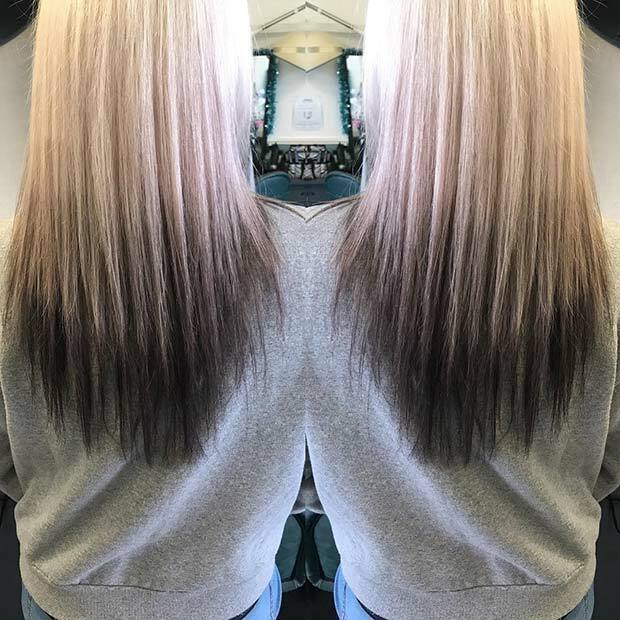 This trendy lady has a super light blonde on the roots that blends into a soft and pretty purple. 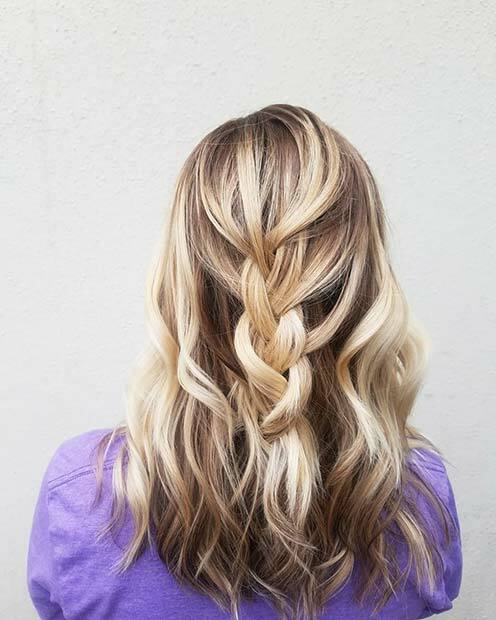 A hairstyle like this is perfect for the ladies who want a complete hair change.